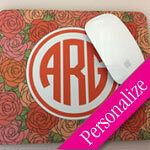 Custom Text: Provide Custom message or text to appear on the mouse pad. If no text, please write "NO TEXT" in the box. Very nice! 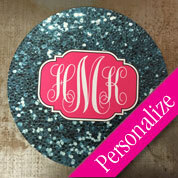 Great colors and designs and very quick process! Great price. Great product! It looks a little bigger than the actual picture, but it isn't a big deal. Great product for the money. My only suggestion is that the buyers carefully look at the fonts. Fast shipping, easy to order, quality product. Would not hesitate to purchase from again. Thank you! Love it! Exactly what I wanted and received it quick! Def reorder from this seller again! 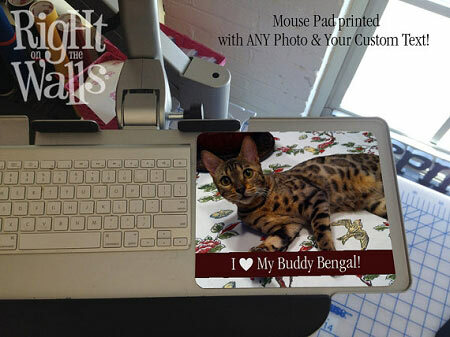 Way cool and very inexpensive. 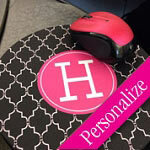 Absolutely love these mouspads...added bonus was the super quick turnaround! Highly recommend this shop!